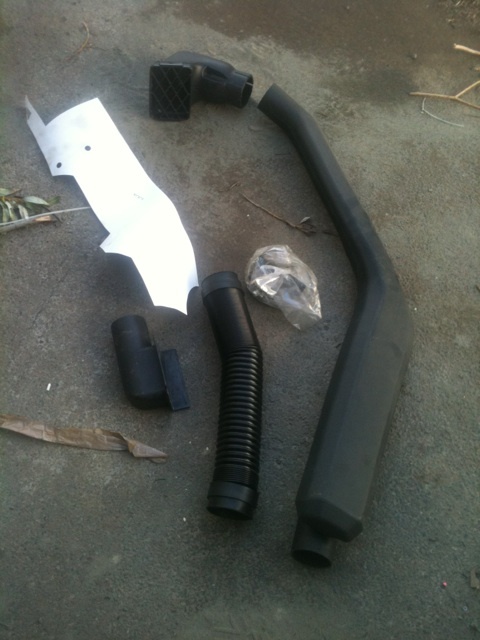 Xj Snorkel, brand new never used. Decided to go a different route. Looking for 130$ shipped. Where did the Cowl Intakes go? 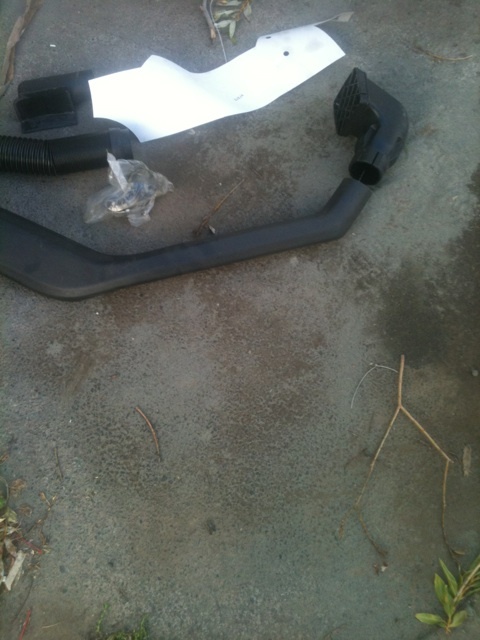 Looking for increased horsepower for your Jeep?